Bentley is the epitome of luxury. 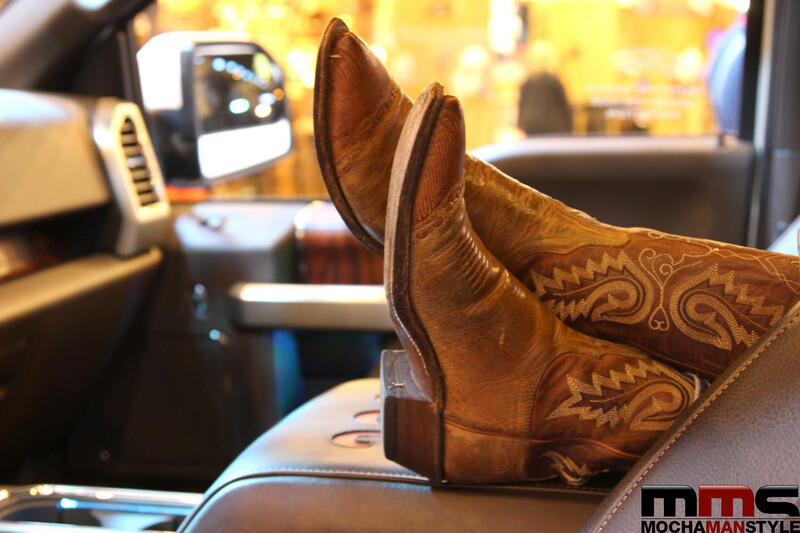 The world-class car maker defines the segment with immaculately designed vehicles that legions of people desire to own. But what if you were able to take the essence of Bentley – style, class, luxury – and create a definitive fragrance that appeals to today’s modern man? Bentley achieve this goal with the launch of the new Infinite fragrance. Modern and alluring, Infinite embodies a desire for genuine freedom and individuality. Thanks to the sophisticated composition of the fragrance, Bentley Infinite blends perfectly with the skin and gives its wearer a sense of youthful, contemporary elegance and vitality. The Bentley Infinite bottle speaks the same language of form as Bentley Motors. The bottle, crafted from high-quality heavy glass, is reminiscent of cut crystal whose straight lines run into elegant curves. The broad shoulders of the bottle are coated with metal and the metal cap is finished with a diamond cut. The combination of glass and metal give the impressive bottle a modern luxurious feel. The center of the bottle is emblazoned with the legendary Bentley symbol, the “Flying B”, which is also found on the front of the silver box. Designed for active, fashion-conscious men in search of stylish personal accessories with a distinctive flair, Bentley Infinite is a fragrance masterpiece in two expressions, eau de toilette and eau de parfum. 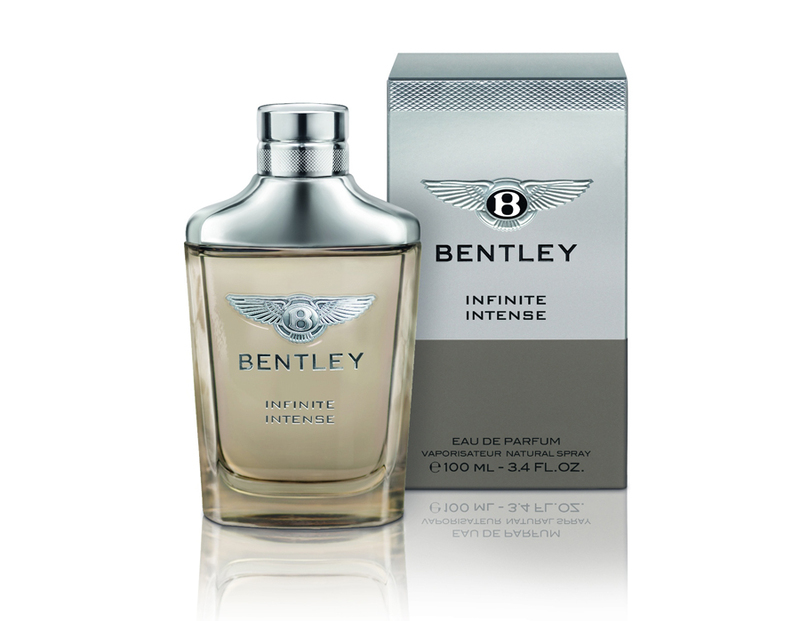 Bentley Infinite Fragrance Eau de Toilette expresses itself through an enticing succession of scents: natural, fresh, citrus top notes combine with the green, aromatic hints of lavender and cedar. These are quickly followed by vibrant heart-notes with bourbon pepper, violet and geranium. The final layer is one of sophisticated sensuality with patchouli, vetiver from Haiti and an exclusive hint of ambergris. The contrasting fresh and woody ingredients give the fragrance a masculine energy and a feeling of unlimited freedom. The intense version of Bentley Infinite offers an even longer-lasting fragrance experience as this Eau de Parfum contains a particularly high percentage of aromas (15 per cent). Its strong first impressions are of black pepper combined with geranium, lavender and violet. Its heart-notes are rich in spicy essences: nutmeg, elemi (a valuable Arabian tree gum), Siam benzoin (the balmy scented resin of the styrax tree) and a hint of ambergris produce a totally modern, masculine effect. The aromatic woody nature of the overall composition is completed to powerful effect in the base note: with alluring extracts of patchouli, vetiver from Haiti, Moroccan cedar and moss. The new Bentley Infinite men’s line will be available in selected international perfumeries and department stores in April 2015.